Jeanne has been working with Dr. Marc for 35 years. What started out as a temporary position has grown into a life long career. Jeanne's goal is to help the office run smoothly and to help educate people on healthier eating habits. She has two adult daughters who were raised in the office and most of what she learned about healthy eating was to benefit them. 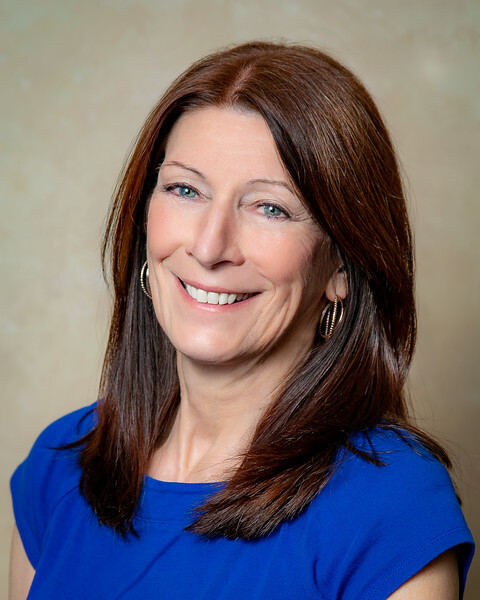 Jeanne is known for her ability to take any recipe and convert it into a healthy version with sugar and dairy replacements, If you have a favorite dessert recipe that you would like converted into a healthier choice, Jeanne is always willing to help! 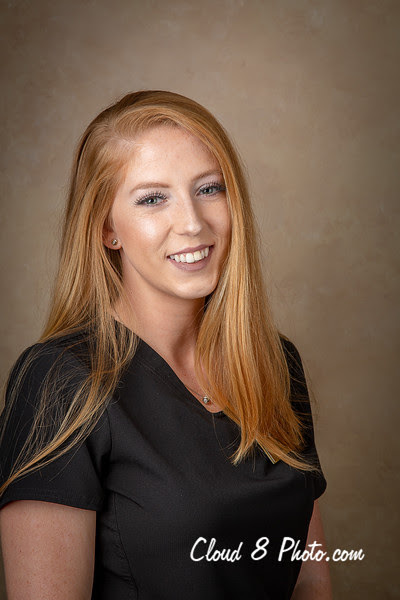 Serah is Dr. Marc’s exclusive technical assistant and her job is to work with Dr. Marc to ensure that the patients get the best care possible. She served as a healthcare specialist/ combat medic for six years in the military and has worked in multiple medical fields alongside doctors and other professionals. She developed a passion for working with prenatal patients and infants while interning under a Georgia home birth midwife. She aspires to have an alternative health practice of her own one day, serving women and children. She currently resides in Marietta, GA with her son and husband, and enjoys networking with various veterans associations across the state in her spare time. Serah loves working with people who have embraced alternative health care as a way to address their health. "Here, I know there is a possibility they could get real treatment that they could not get anywhere else. I want to see people get better, to seek getting real protocols for them to finally find the root cause." Michelle was raised in Marshville, Wisconsin. She attended the University of Wisconsin - Madison and studied Psychology and Elementary Education. I loved to work with children and I felt that these specialties would help children sort through their problems in life. I was fortunate to find a teaching position for nine years. I was always fascinated by things in life, so I worked in the insurance and security industry and was licensed to evaluate mutual funds . The best part of this job for me was teaching people things that would help them in their daily life. "Alternative health care has been such a large part of my life and I look forward to learning and helping as much as I can." My passions are reading and gardening. What is fascinating about alternative health care is how the body can heal itself, instead of the body masking its symptoms. I learned early in life that I did not like traditional health care. I can remember running down the hall in a medical clinic and it took almost the whole staff to hold me down just to get my finger stuck. My purpose is communicating with people who need Dr. Marc’s help. It is not getting them here, but having them here that I believe is in their best interest. One of my strengths is encouraging people. A phone call, text message and email showing heartfelt acknowledgement means a lot to people. I look forward to be a part of your healing. Dianne resides in Alpharetta. Her Son and his family live in Birmingham AL. In her free time, Dianne enjoys spending time with her Grandchildren and competitive dancing. 20 years customer service experience working with fortune 1000 companies. Developed training and best practices , and policies and procedures. Instrumental in creating step by step "how to" manuals for processing client information. 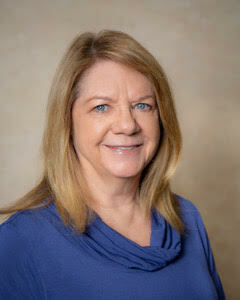 Dianne brings her procedure development and customer service experience to Dr. Marc's office to contribute to the extraordinary health care already being provided at Alternative Health Care. 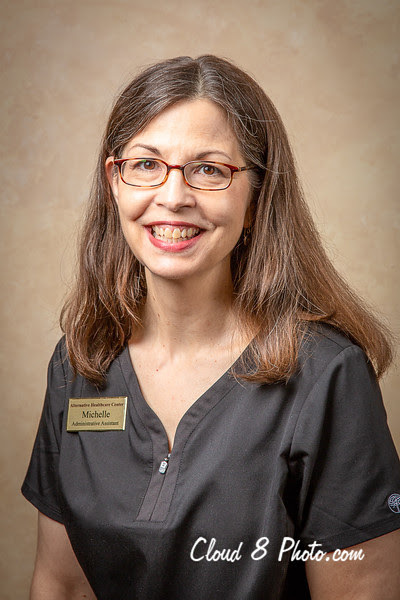 Having been a patient of Dr. Marc's for over 25 years, I now look forward to being a part of the wellness care team at Alternative Health Care.